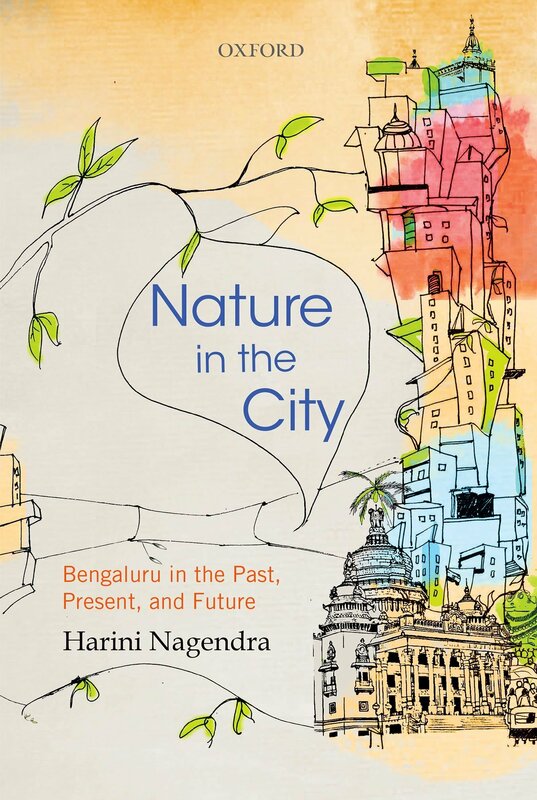 "Today, most of Bengaluru’s lakes and canals are gone. Those that have not been built over in recent decades are now a health hazard, choked with unprocessed sewage. The growing metropolis has a perpetual water crisis, relying on a combination of water piped from the Cauvery River over one hundred kilometers away and depleted groundwater."